At approximately 6 meters shorter and 3 tonnes lighter than the A320, the A318 is the smallest single-aisle aircraft manufactured by Airbus. Its maiden commercial flight took place with Frontier Airlines in 2003. 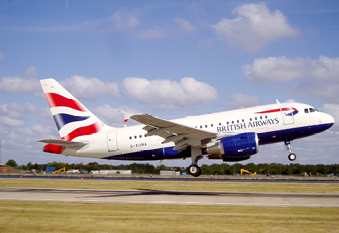 Whilst primarily designed for short- to medium-haul sectors, the aircraft has sufficient range to fly select long-haul routes, most notably London City to New York Kennedy (British Airways). 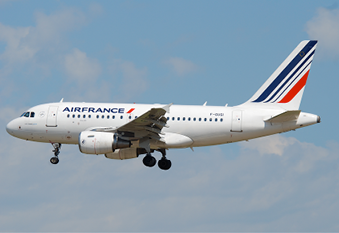 Primary operators of the A318 include Air France, Avianca, and TAROM.